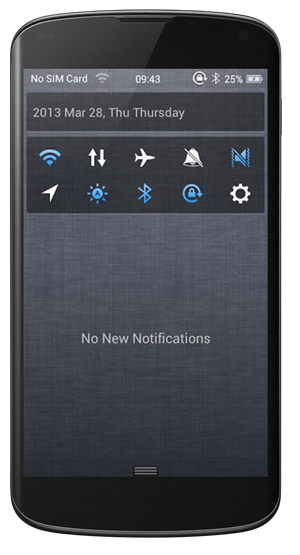 A couple of days back, we showed you how Espier Screen Locker could make your Android smartphone’s lock screen look just like an iPhone’s, and following on from this, Espier has just released a beta version of an app to bring the iOS Notification Center to Google handsets. Not to everybody’s taste, I might add, but from the company that also has a launcher offering the iOS home screen to those on Android, it seems Espier studios is on a mission to bring as much of iOS’s UI over to Android as it possibly can. I can almost hear the clenching of the fists of some Android fans, who’ll say they’d rather do without a smartphone than spend their time trying to make their device look as though it runs on iOS. 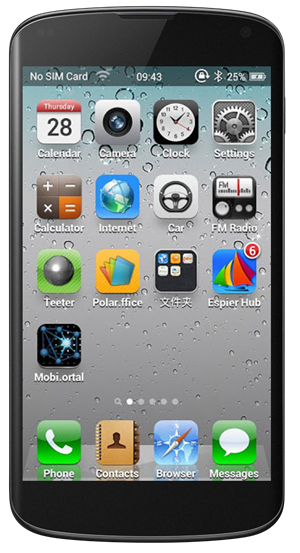 But while the traditionalists may baulk at it, others have quite a bit of fun with these kinds of apps, and they’re a pretty good way into tricking somebody that you have, for example, the world’s first iPhone with a 5-inch display. 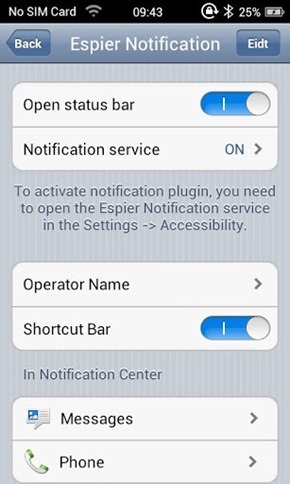 As it’s still in beta, you can’t really expect much, which is just as well since you don’t actually get a great deal with Espier Notifications just now. It looks good, and there are a limited number of widgets available. 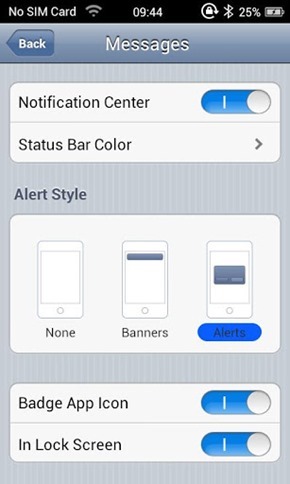 But ‘limited’ is certainly the operative, so if you’re looking for a truly lifelike iOS Notification Center for Android, best hold off until Espier Notifications climbs out of beta. If you’re already running either Espier Launcher, Espier Screen Lock, or indeed both of the above, you’ll probably want this to complete the set. It’s absolutely free, and can be downloaded via the link below.